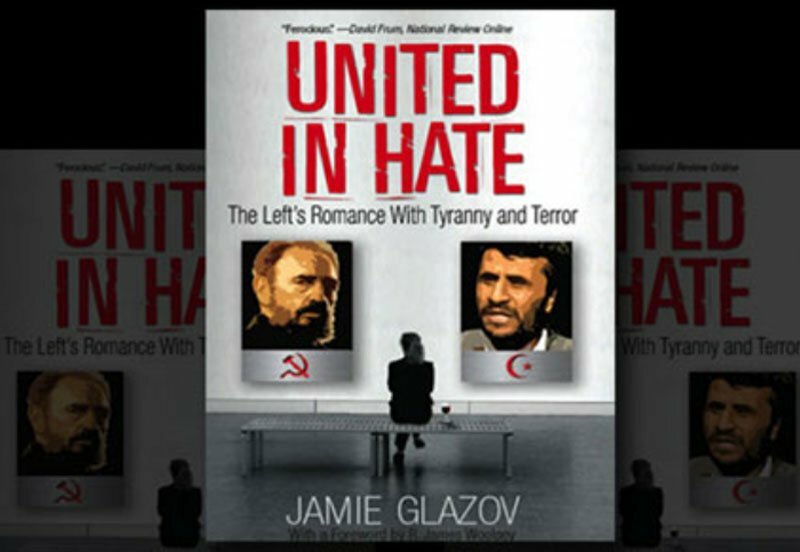 As the progressive Jihadist odyssey continues unabated in the terror war, Dr. Jamie Glazov’s critically-acclaimed United in Hate: The Left’s Romance With Tyranny and Terror remains more relevant than ever. Dr. Vladimir Tismaneanu highlights the dire urgency of United in Hate’s message in his review: The Politics of Resentment: How utopian fanaticism remains a main feature of our times. –Paul Hollander, author of Political Pilgrims and The End of Commitment. —Richard Perle, Assistant Secretary of Defense for the Reagan administration, now a fellow at the American Enterprise Institute. –Lieutenant General Ion Mihai Pacepa, the highest-ranking official to have defected from the Soviet bloc. –Steven Emerson, author of American Jihad: The Terrorists Living Amongst Us and producer of the documentary Jihad in America. –Dr. Theodore Dalrymple, author of Life At the Bottom: The Worldview that Makes the Underclass. –Vladimir Bukovsky, former leading Soviet dissident, author of To Build a Castle and Judgement in Moscow. 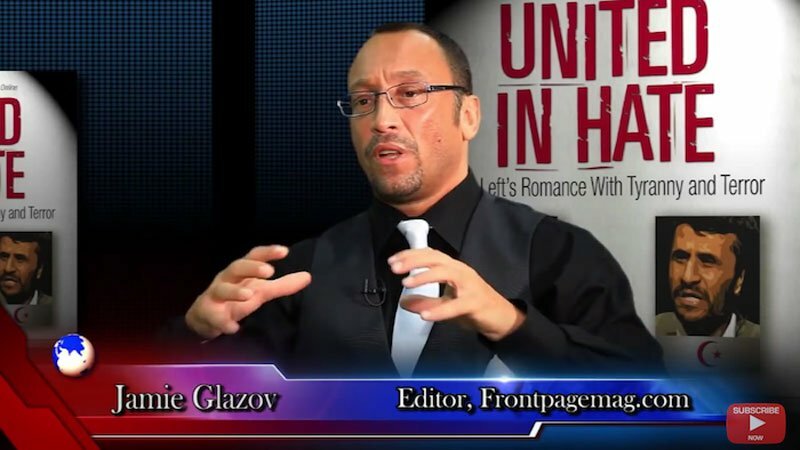 Order United in Hate NOW! — HERE.